When product reliability is critical ! UNSW researchers have developed an efficient lower cost method for manufacturing laminated composite structures for applications requiring the utmost in reliability and high performance. 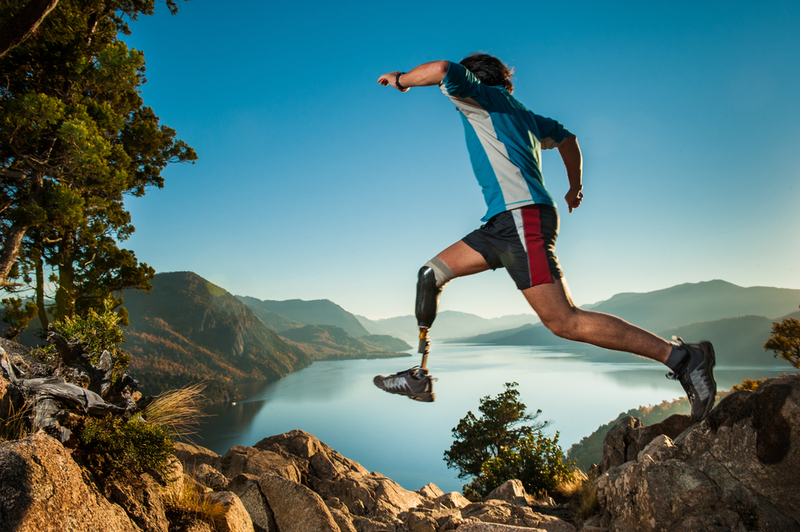 Whether you’re looking for the strongest building beam or the longest-life fuselage, this CNT based epoxy is ideal for critical applications, including medical prosthetics that require the high strength and stiffness.